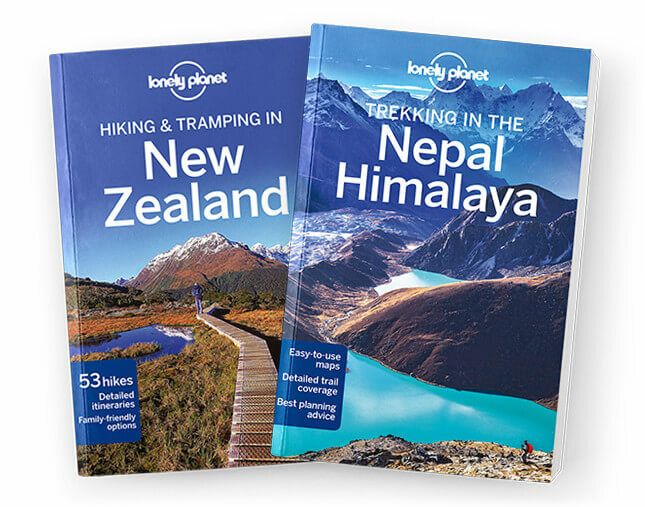 This is the Taranaki & Southern North Island chapter from Lonely Planet's Hiking & Tramping in New Zealand guidebook. Like the central North Island, tramping here is dominated by a spectacular volcano – Mt Taranaki. The mountain is laced with tramping routes, from a contender for the title of NZ’s best day hike, to a lap around the volcano and a summit climb. Coverage includes:Egmont National Park, Around the Mountain Circuit, Pouakai Circuit, Pouakai Crossing, Mt Taranaki Summit, Ruahine Forest Park, Sunrise Track, Tararua Forest Park, Mt Holdsworth–Jumbo Circuit, Cape Palliser, Putangirua Pinnacles Towns & Facilities: New Plymouth, Napier, Palmerston North, Masterton, Wellington.